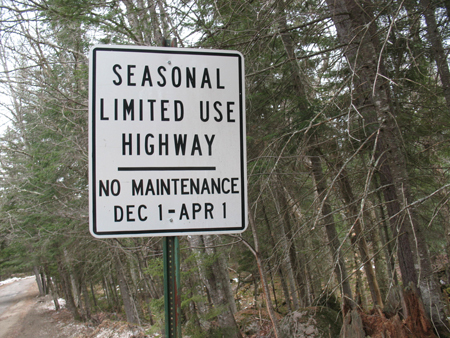 This road works for walking, jogging, cross-country skiing and snowshoeing. This is an easy paved access road to Forked Lake Campsite. In the spring and fall when there is little traffic, the Forked Lake Road is a nice place to walk. 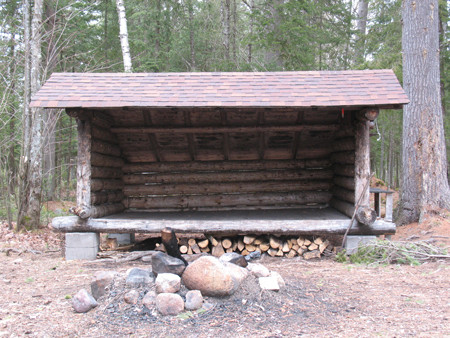 Park your car at the Buttermilk Falls parking area or at the entrance to the road to the Forked Lake Campsite. This area is great for all ages and is a great place to see wildlife. The road does get busy in the summer. In the winter the Forked Lake Road is groomed. Take Route 28N/30 Deerland Road south from the village to North Poiint Road (county Road 20). 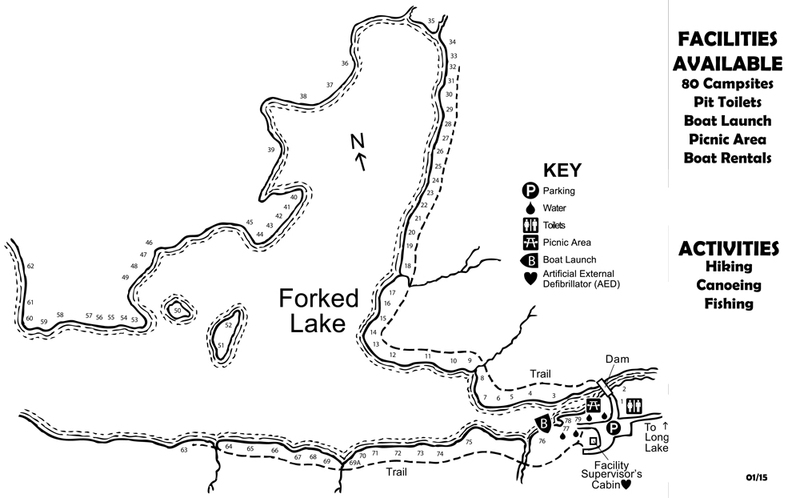 Buttermilk Falls is 5.5 Miles and Forked Lake is about 8 miles from the Long Lake Town Hall.